I’m a writer because of Star Wars. 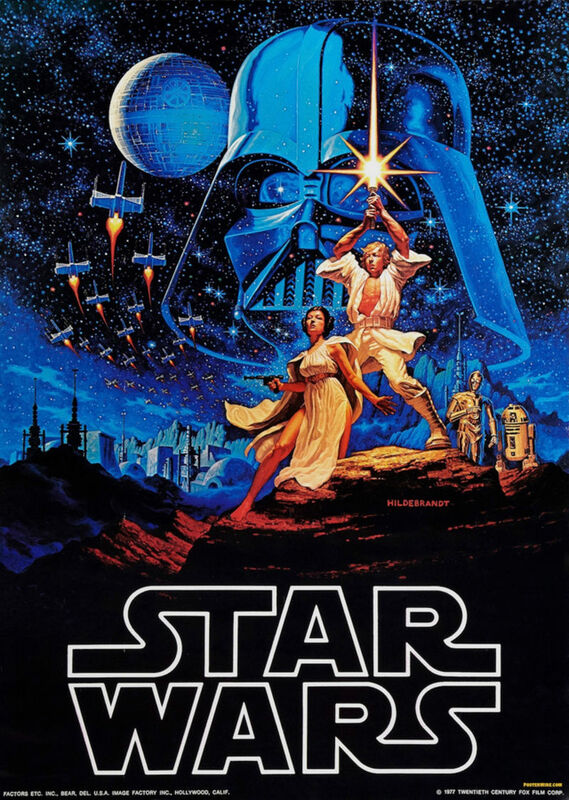 Those laser swords and space ships exploded my childhood imagination and created a gateway into a fantastic world where heroes win because the Force is with them and even the most terrible monster can be brought back from the Dark Side. I adore the mythology and the imagery and the simple earnestness of it. There’s a little bit of it in every story I’ve ever written. The element of Star Wars that I think is the most important, and the most glaring when it’s missing, is hope and ultimately the realization of that hope. When times are dour, when the good guys are outnumbered by the bad, there is always the corny certainty of hope. I’ve written a lot of blogs about writing and expressed a lot of different points of view on this site but this is a message that’s central and critical and most personal to me: do it with hope, always. Write. Live. Watch the news. Buy a movie ticket for another Star Wars movie and hope it doesn’t have Jar Jar Binks and poo jokes in it. Do it all with hope. That’s it’s for now. More soon. Happy Life Day everybody! PS: Rogue One was pretty, pretty sweet, you guys. STAR WAR!